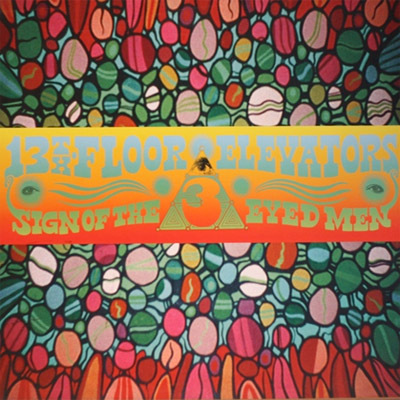 13th Floor Elevators was an American rock band from Austin, Texas, formed by guitarist and vocalist Roky Erickson, electric jug player Tommy Hall, and guitarist Stacy Sutherland, which existed from 1965 to 1969. Its Hard to choose just one Elevators album, such is their influence, so why not all of them? Plus extras, some of which had never been heard before prior to this ground-breaking release. 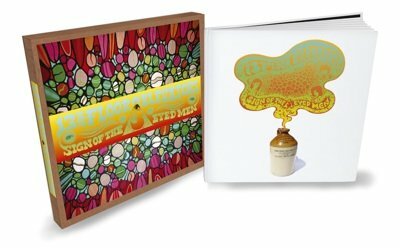 At 10 CDs this box set just keeps on going. 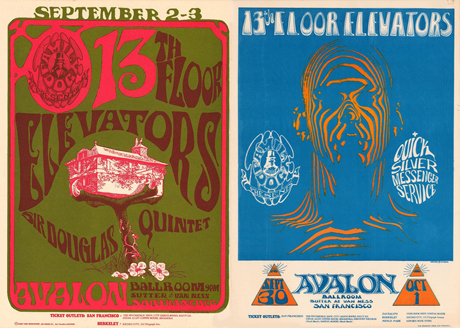 Tags: 13th Floor Elevators, Avalon Ballroon, Music.